Poly mailer is a lightweight poly bag with a self-seal adhesive stripe. 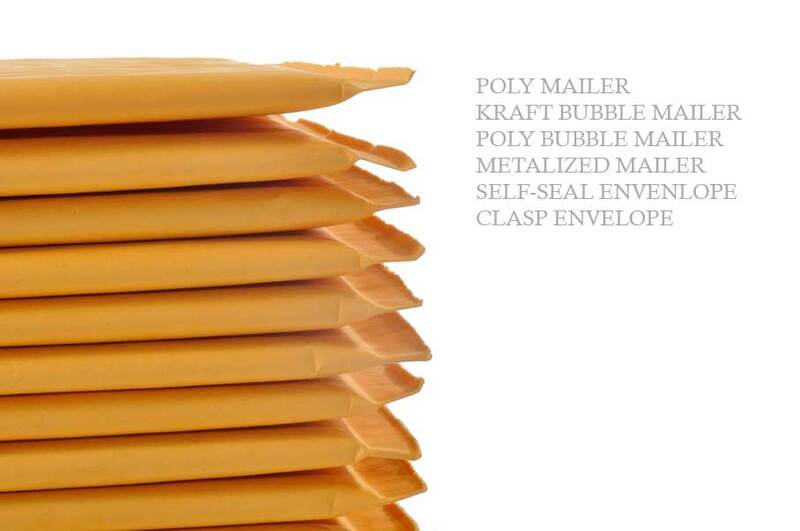 Poly mailer provides resistant to punctures, tear, and spills. These poly mailers are widely used in fashion industries especially in clothing and shoe industries. 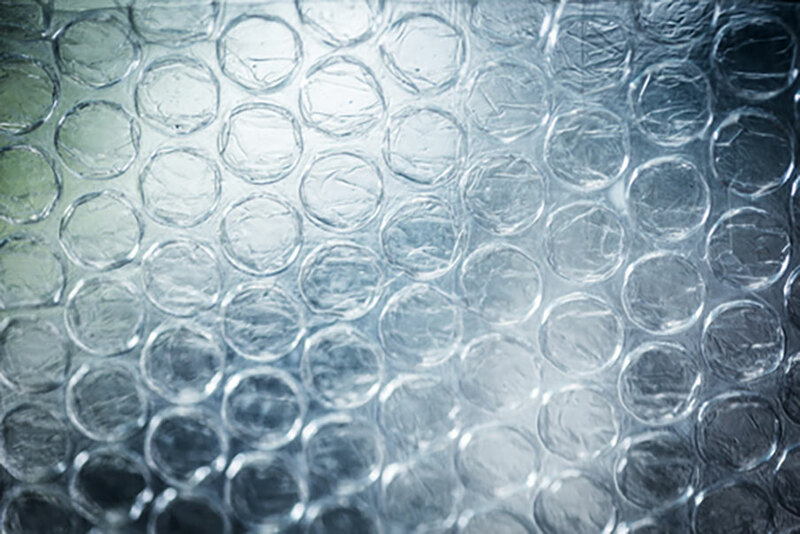 Bubble wrap provides an excellent protection for the products especially for interior packaging. It prevents the damage to the products. It is commonly used as an extra protection for fragile products. It comes in two types of bubble, regular clear bubble and anti-static bubble. 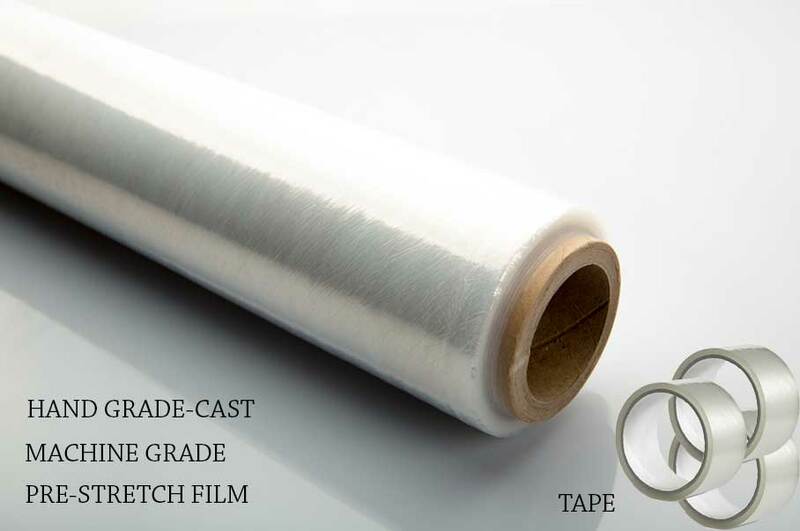 Our stretch film is smooth and easy to apply on all types of loads, and it handles easily different loads that are not uniform on all sides. Soft Packaging is dedicated to providing top quality and cost-effective packaging solutions to all businesses. As a custom manufacturer and master distributor of various packaging products, Soft Packaging continually strives to improve the efficiency of daily packaging and shipping. Our name stands behind the quality and reliability of our products. On a daily basis, we continue to deliver exceptional customer service and believe in the success of all our clients. Our customers are guaranteed to be 100% satisfied with our solutions to their ever-changing packaging needs. Our goal is to save our customers time and money with the quality products they can see.